Satisfaction with every twist of a bite. 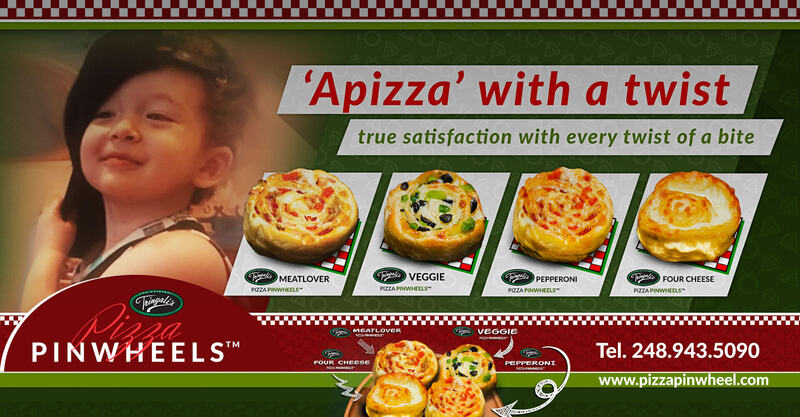 What a better way to please a hungry appetite, than the new “Apizza” with a twist. 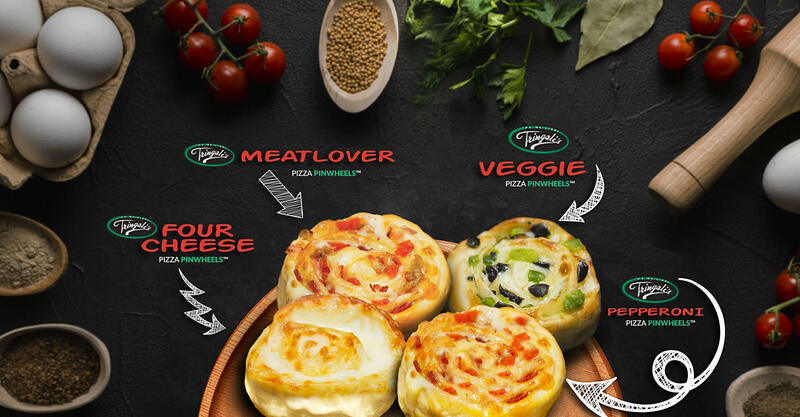 This 100% all-natural pizza product is hand made with the finest ingredients making way for the robust flavors to wake up your taste buds to a crisp and crunchy outside, and a hot and creamy inside for a true satisfaction with every twist of a bite. 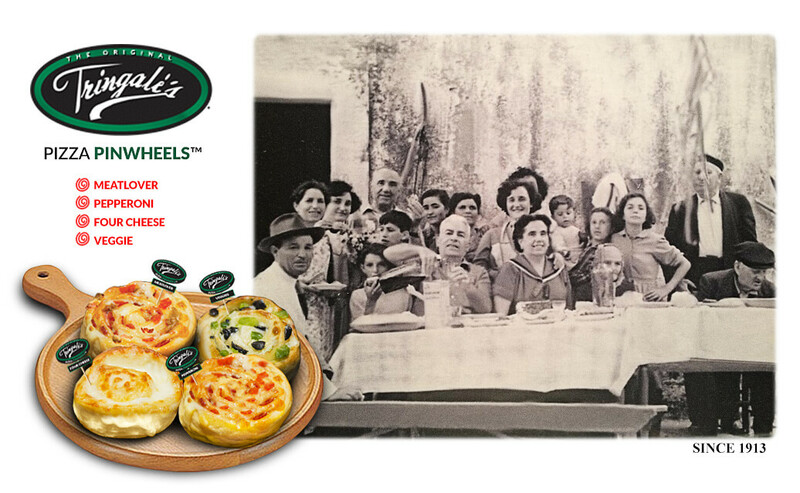 In 1913 the Tringale family came from Sicily to America bringing together their dough recipe with special blends of cheese along with the finest fresh ingredients giving way to Tringale’s Pizza Pinwheels, “Apizza” with a Twist. 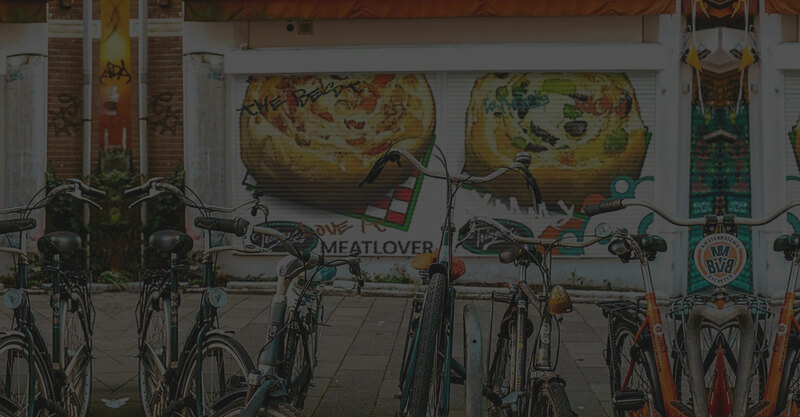 Our 100% all natural pizza product is handmade with love and prepared for you from our kitchen to your home. The new unique line is fully baked then flash frozen. 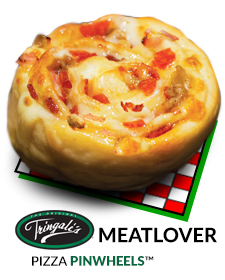 The pinwheels can be ready to eat after approximately 15-18 minutes in a preheated oven at 375 degrees until the product is heated thoroughly. Or you can remove the pinwheel from the pouch and place it on the silver side of disc card in the center of a microwave, for 1 minute, to 1 minute and 20 seconds making this product fast and convenient. 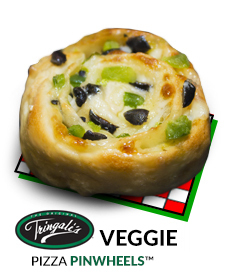 Tringale’s Pizza Pinwheels can be a great after school snack, sliced in quarters as a party appetizer or a delicious meal with a salad. 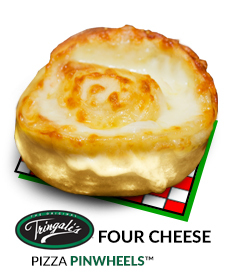 Our test market proved that we created a favorite snack for all kids and pizza loving grown-ups. 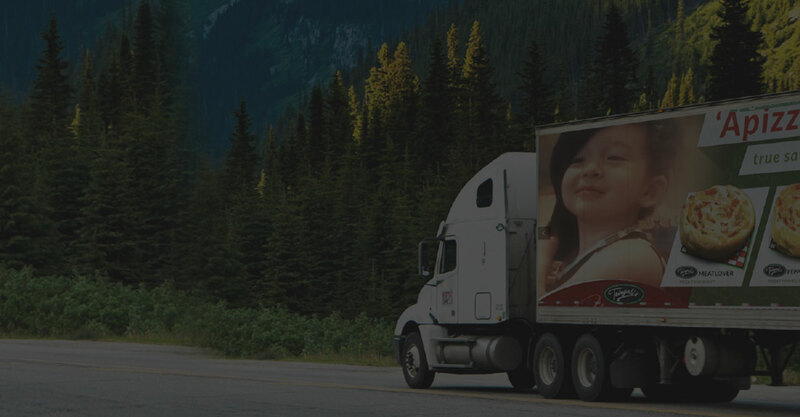 We have four popular varieties to choose from and satisfy the palate of discriminating tastes. Preheat oven to 375 degrees, and set to bake. Remove polywrap and silver disc card. Dispose of both items. Place Pinwheel on a baking sheet in middle rack of the preheated oven. NOTE: HOT! product will be extremely hot. 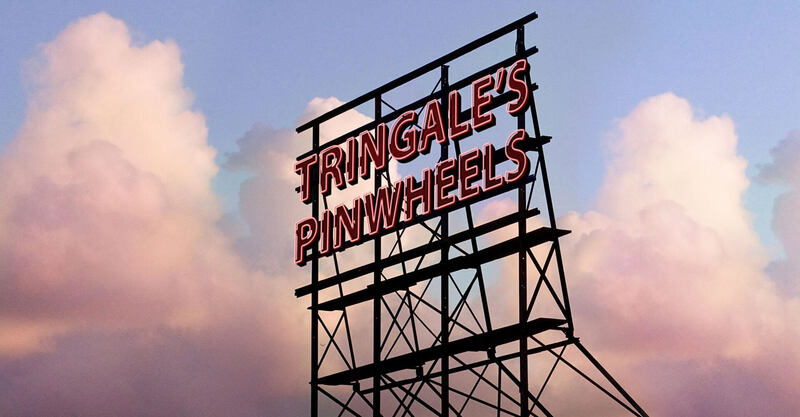 Allow Pinwheel to cool at least 1 minute. Use caution when handling and eating directly out of oven. Remove Pinwheel from polywrap pouch. Place Pinwheel on silver disc card in the center of microwave. 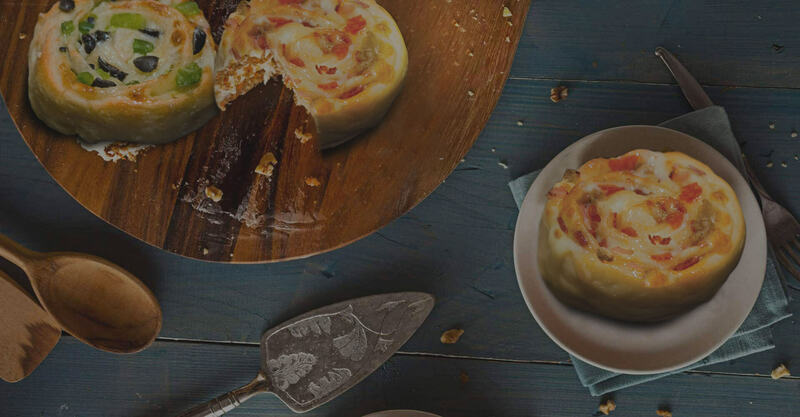 Allow Pinwheel to cool at least 1 minute before eating. NOTE: HOT! Use with caution when handling directly from microwave. 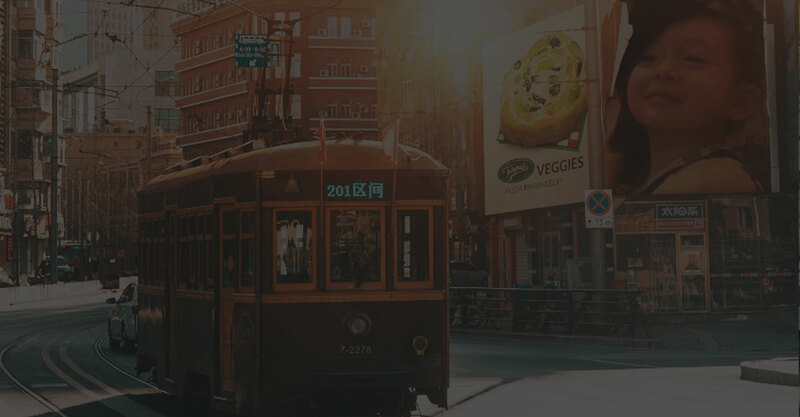 Get more exclusive deals and promos. 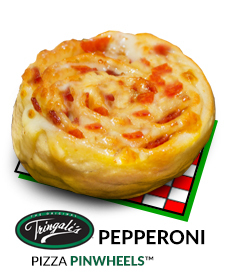 Copyright © 2018 Tringale’s Pizza Pinwheels™ ~ "Apizza" with a Twist!. All Rights Reserved.